Across Noosa Shire more people own their own homes, fewer are unemployed and more volunteer than on average across Queensland. A report providing a snapshot of 2016 census results combined with more recent statistics to provide an updated Community Profile was presented to council meetings this week. 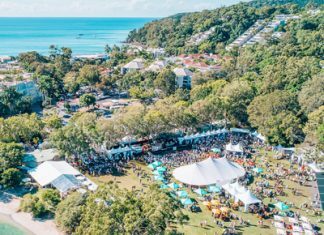 The report which updated a report prepared under Council contract by the Australian Electoral Commission in 2014 showed most people in Noosa lived in the hinterland (23,000) and the least from Peregian to Marcus Beach (3,875). It shows about 25 per cent of people are aged from 0-24 years and 30 per cent are 65 years or older. Couples with no children living at home make up 49 per cent of households, couples with children make up 34.5 per cent of households and 15.4 per cent are one parent families. The 2016 census results indicated there were 24,815 private dwellings in Noosa Shire, of which 4,671 were unoccupied on census night. Almost 80 per cent of occupied private dwellings were separate houses. In Noosa Shire 39 per cent of occupied private dwellings were fully owned. This is higher than the figure of 28.5 per cent for the State of Queensland. 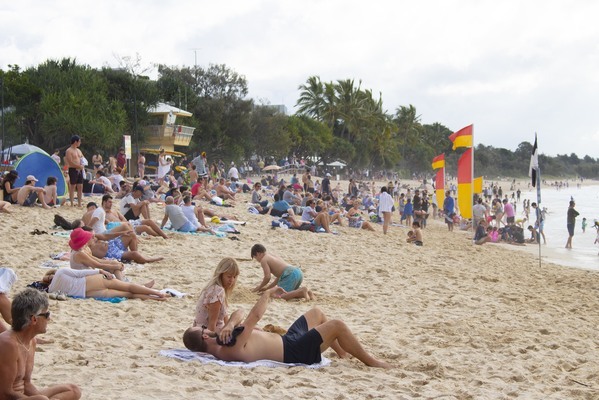 Conversely only a quarter of dwellings in Noosa Shire are rented whereas the figure is 34.2 per cent for the State. The Census shows there are 110 homeless people in Noosa Shire, the unemployment rate is 4.5 per cent and the median personal income was $30,940. The most significant industries of employment for residents of the Shire were and continue to be accommodation and food services, construction, education and training, health care and social assistance and retail trade. Across the shire more than 20 per cent of residents undertook voluntary work with more than 26 per cent of 65 to74 year olds volunteering.